As an experienced divorce attorney in Fort Lauderdale, I am dedicated to representing my clients in a way that minimizes conflict and maximizes solutions. Call The Law Office of Gustavo E. Frances, P.A. at 954-533-2756 . The end of a marriage is devastating for everyone involved. In addition to the end of a long-term relationship, it also places a tremendous emotional toll on the children. But divorce is much more complex. At times, it can seem overwhelming. Your assets, property and the custody of your children are all at stake. 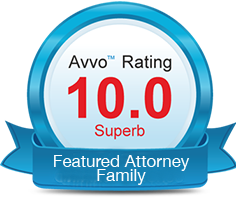 It is crucial to have an experienced and knowledgeable family law attorney on your side. Fort Lauderdale divorce attorney Gustavo E. Frances understands the challenges and obstacles facing each client. He and his legal staff are committed to helping protect the rights of each client and always look out for their best interests. 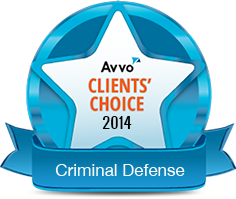 Sometimes life situations lead to legal action in Florida courts. It is at these times that hiring a lawyer becomes necessary to protect your rights and interests. When the matter involves sensitive family law issues or criminal charges though, it is essential to seek out an experienced attorney who is committed to helping you achieve your goals. The help you need is at The Law Office of Gustavo E. Frances, P.A, in Fort Lauderdale. I am not only a strong advocate and passionate litigator, I am also a sensitive counselor-at-law who is ready to help you navigate the legal process you need to use from start to finish. Nobody should have to go through divorce alone. Hiring the right divorce attorney is an invaluable investment and the first step to regaining your independence and peace of mind. It can often make the difference between getting the settlement you want or losing everything. Not only can a lawyer help guide clients through the legal process, they can also help obtain and file the correct documentation to help place them in the best position to succeed. Unlike other Fort Lauderdale divorce attorneys, Gustavo E. Frances can do so much more. Going through a divorce can be a difficult and stressful time in anyone’s life. There are many questions that need to be addressed. From the time a client visits the Law Office of Gustavo E. Frances, P.A. 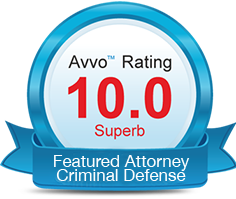 for their free initial consultation, our legal team will immediately address all of your questions and concerns. 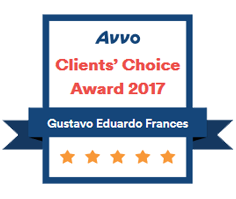 Once someone becomes a client, Gustavo E. Frances will always be in your corner. No two families are the same. Families are unique and deserve legal representation that takes these differences into account. 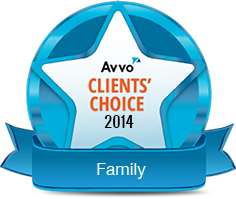 The lawyer-client relationship is an ultimate show of trust. When you trust me to handle your case, you put your future in my hands. Divorce cases are some of the most complex involving family law. Because no two clients are the same, it is important to choose a legal professional that can address your specific needs. 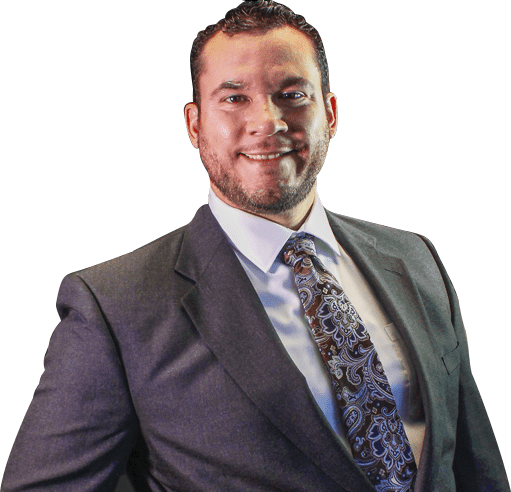 Over the years, Fort Lauderdale divorce attorney Gustavo E. Frances has successfully represented countless men and women for all of the family law matters. There will also be inevitable changes in your life. You may have lost a job or gained a new one. You or your former spouse may need to relocate to another state. Many of these changes can affect your divorce settlement. If you need any modification to your divorce decree, the legal professionals at the Law Offices of Gustavo E. Frances can help. He can also assist with mediation or protective orders to ensure you can move on from divorce with complete peace of mind.